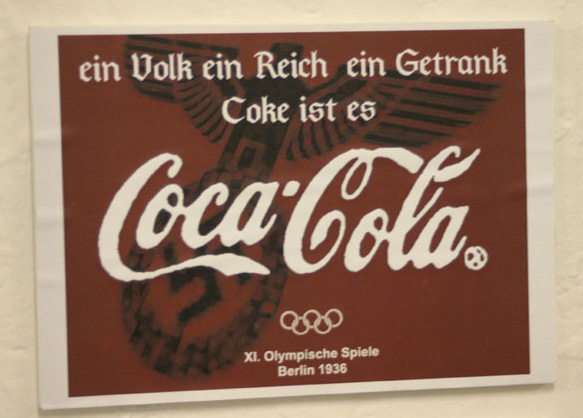 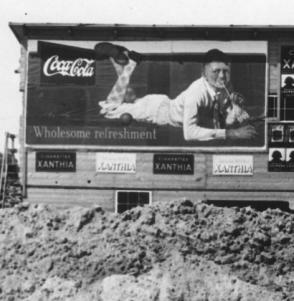 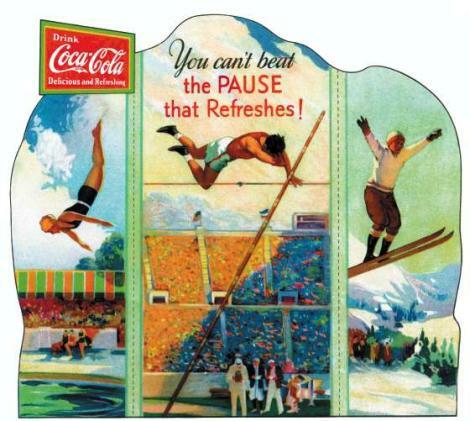 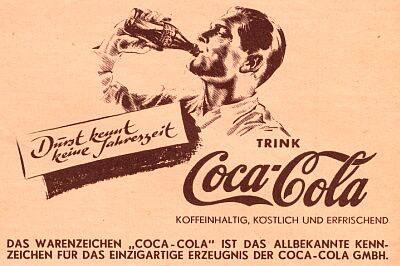 Marathon bicyclists were the first athletes to endorse Coca-Cola. 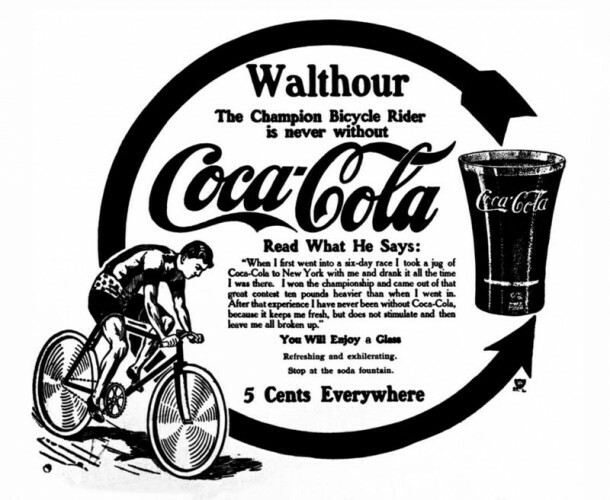 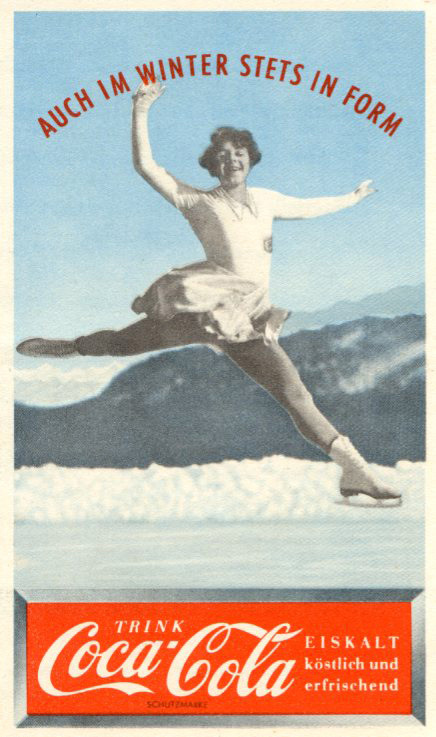 World champion and Georgia-native Bobby Walthour appeared in a 1909 newspaper ad. 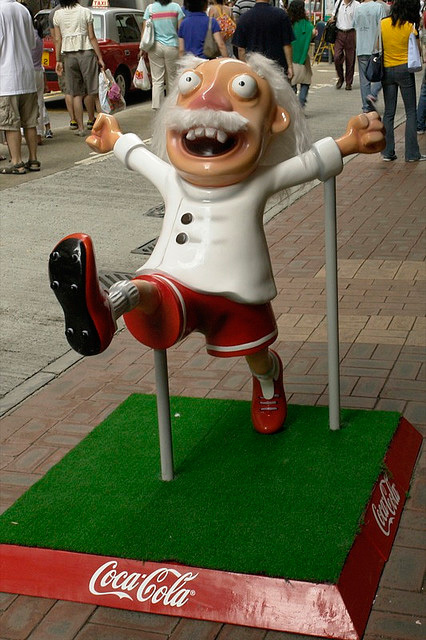 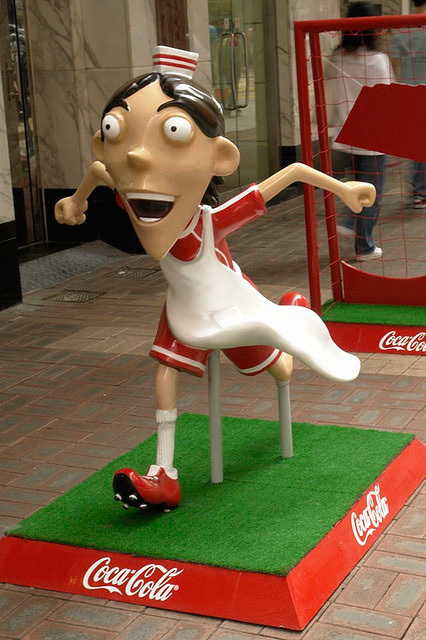 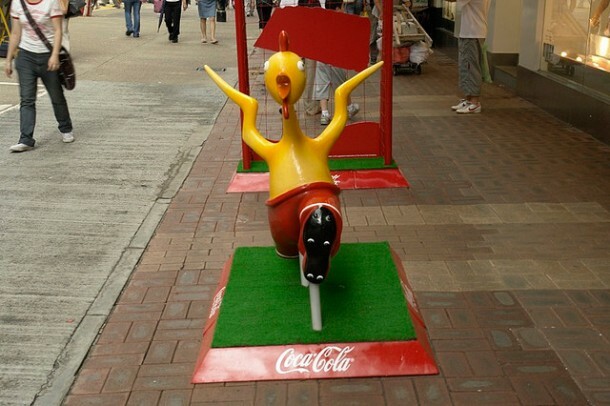 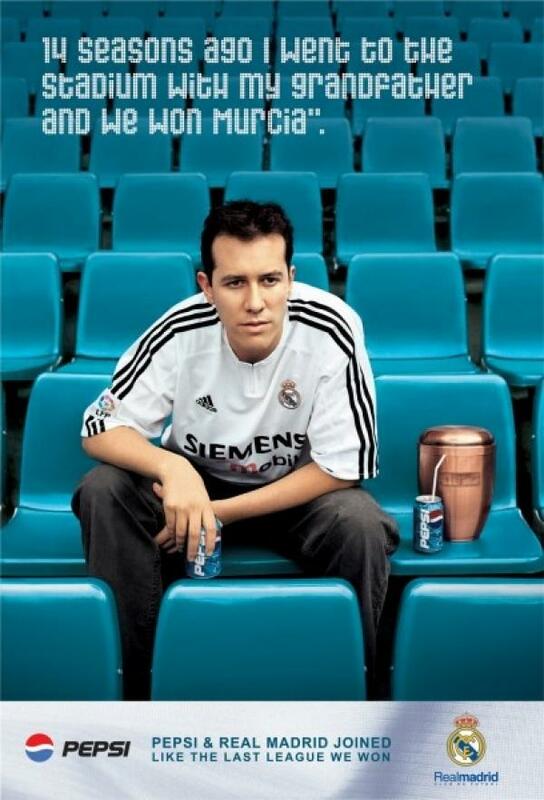 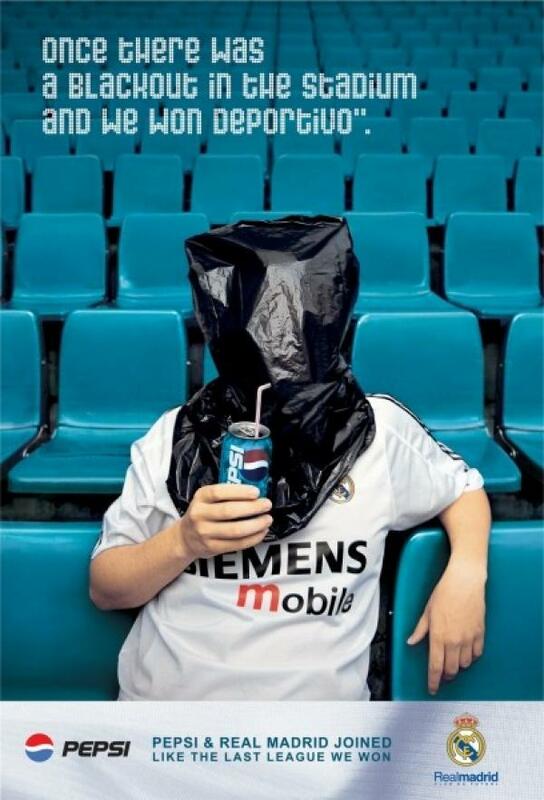 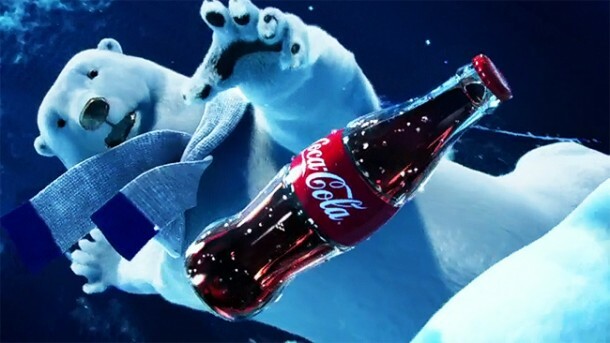 Figures from the Coca Cola TVC aired in Hong Kong for the promotion of their sponsorship of World Cup 2006.